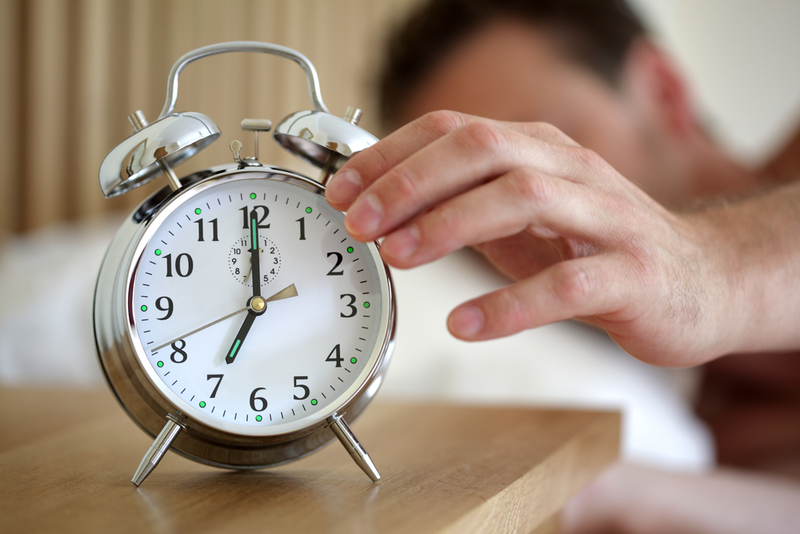 The rise of smartphones and music players has made standalone alarm clocks a thing of the past for many. 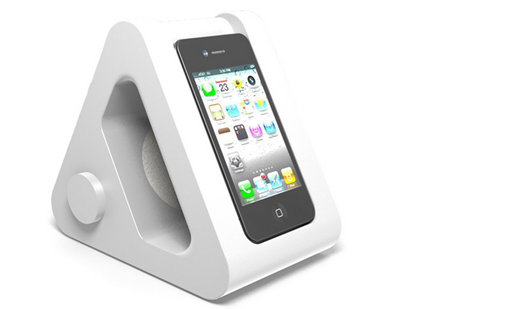 While there is a dearth of alarm clock-type stands already on the market, design student Robert Bye has come up with his own sleek effort in response to a lack of a “nicely designed, high quality” options for his iPod Touch. 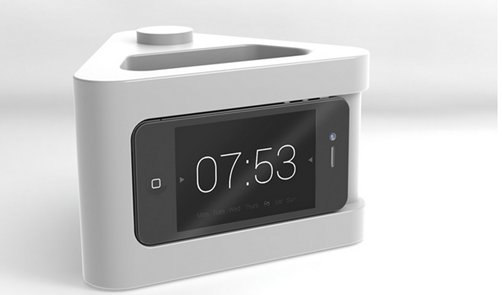 The stand can operator horizontally or vertically, has a volume knob on its side, internal speakers and, Bye says, would feature a simplified ‘alarm clock’ app. Bye published his designs on his blog (and posted a link to Reddit) in the hope that it will raise interest from manufacturers and possible financial backers. Bye has developed the design using his own ‘Nook’ branding, which would be likely have issues given it is a term already used by Barnes and Noble. The only real drawback we see is that this is a design, not a working demo, and therefore it is unclear whether the electronic requirements have been factored in. With a little helping pulling together a prototype, we have a feeling that this could do rather well on Kickstarter – as a number of Redditors have already suggested. Let it be so.